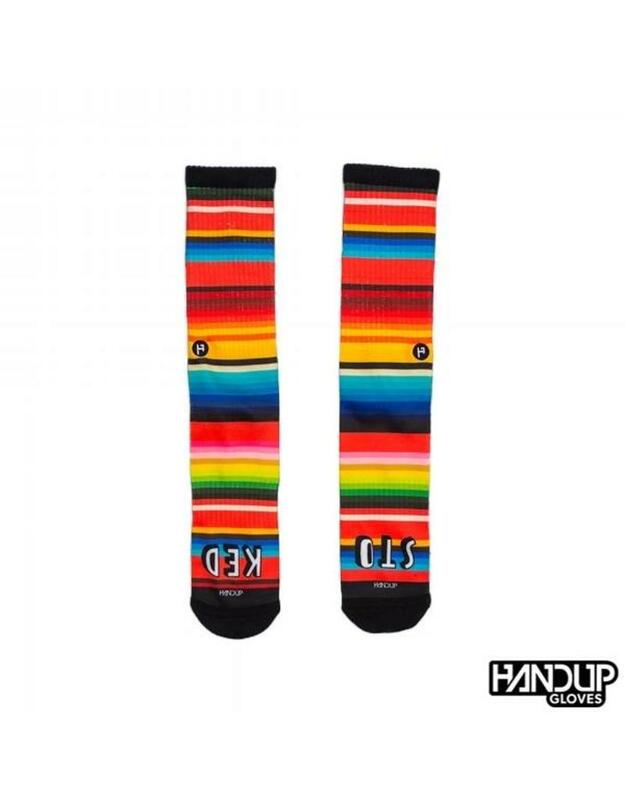 Tssssssssssss.. that's the sound of the sweet summer sun sizzlin' these All new Serape Socks.. Or maybe it's just the fiery design of the socks themselves! 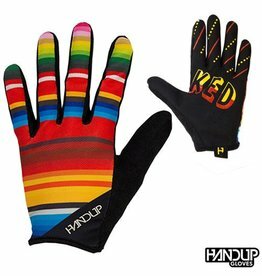 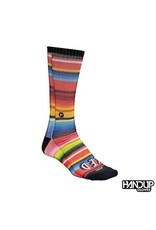 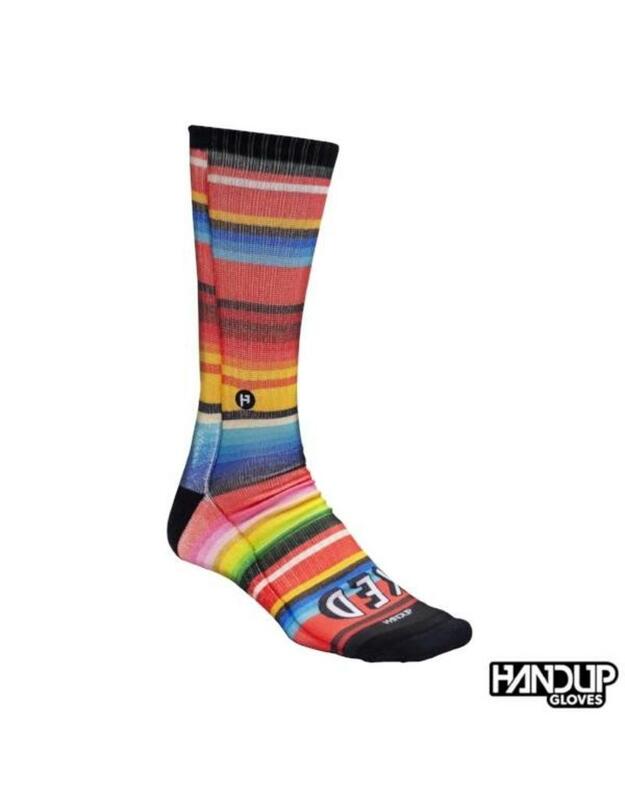 If you're into absolute heat for your feet, turn up your sock Game in the new Footdown Serape Socks! 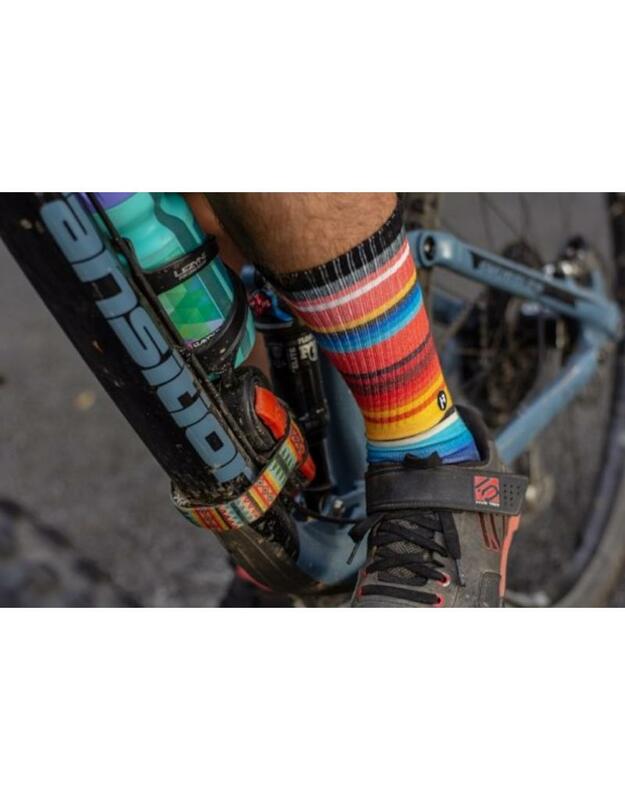 Tall cuff to keep the creepy crawly's off your leg skin out in the woods.